Whether you forgot Windows login password or your administrator account got locked out or disabled accidentally, there is a simple way to unlock your computer without a password. Here we’ll get you through the process of unlocking any password protected computer with PCUnlocker Live CD. How to Unlock Any Computer without A Password? Step #1: First, you are required to create a PCUnlocker Live CD from another computer that you have access to. This can be your work PC, or a friend or family member’s PC (any PC within your reach). Download the ISO image of PCUnlocker and burn it to a blank CD or DVD using ISO2Disc program. If you don’t have a CD burner, A USB flash drive can also be used to make a bootable PCUnlocker USB drive. 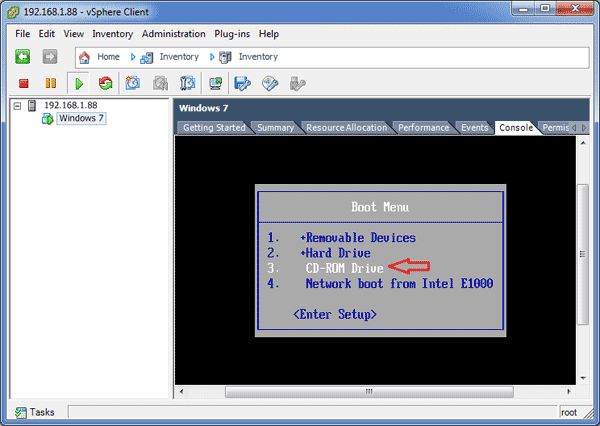 Step #2: Next thing is, insert the PCUnlocker Live CD into your own machine and boot the computer from it. Before that ensure you haven’t set your BIOS to boot from any other drive than the optical one. After successfully booting from PCUnlocker Live CD, it will load the operating system that is installed on the CD drive. Step #3: When the boot process is complete, it will start the PCUnlocker program. This program automatically searches your Windows installations and displays all user accounts existing in Windows SAM registry file. In the list box, you can also find out which user account is password protected, disabled or locked out. Step #4: Choose one of your user accounts and click on “Reset Password” button. The program will remove the account password, and also change the properties of your user account so it is enabled, unlocked and never expired. It will also turn off the logon hours restriction and fix the local security policy that may prevent you from logging in. Step #5: Restart the computer and remove the Live CD. The account that you’re trying to regain access to will no longer require a password. Quickly regain access to a password-protected computer without a password! No need to start over with a fresh Windows installation when you are locked out of your computer. 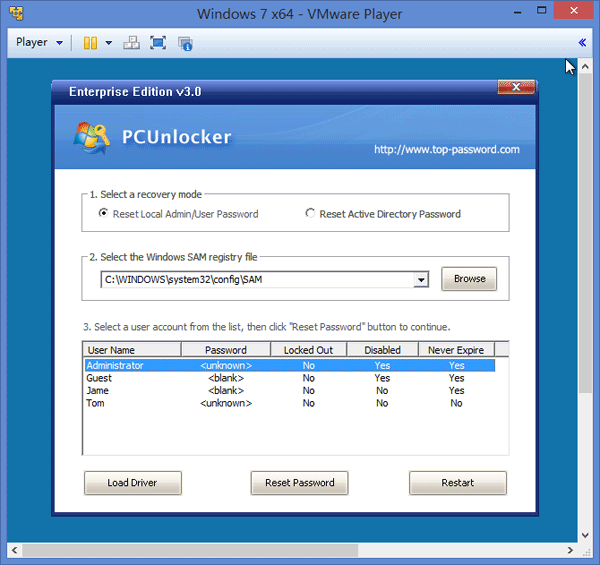 With PCUnlocker Live CD you can reset forgotten computer passwords for both local administrator accounts and Active Directory user accounts. 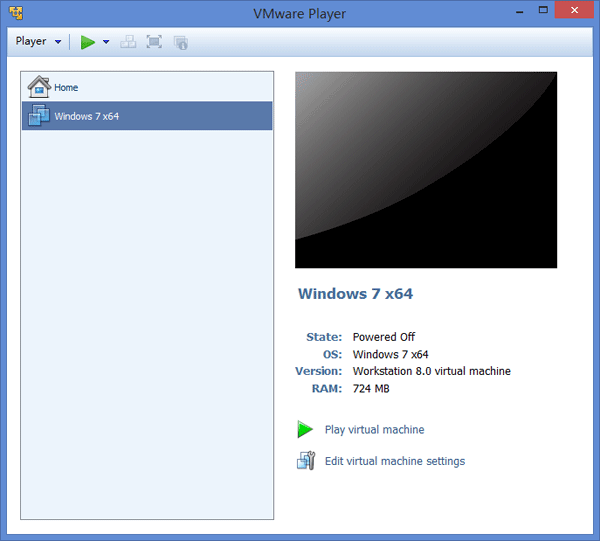 It works on all versions of Windows systems, including Windows 8 and Windows Server 2012. 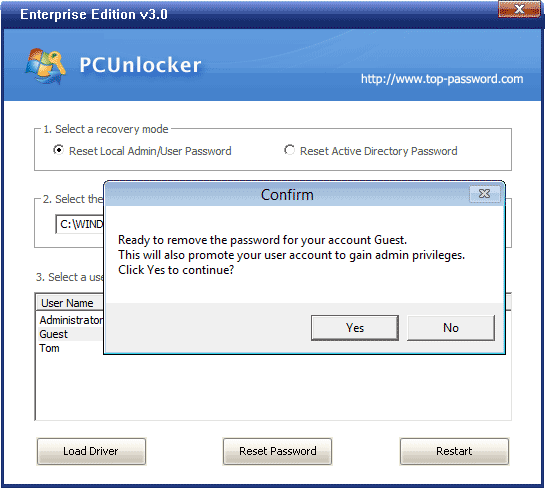 Besides the features mentioned above, PCUnlocker can also help you promote standard or limited user account to administrator, reset Windows 8 Microsoft account password, and more. Lost or forgot your Windows 8/7 or XP local administrator password? Suppose a situation where you find yourself locked out without an administrator password but you need to use the computer urgently, No problem. There is a quick way to reset lost Windows 8/7/XP local administrator password easily! 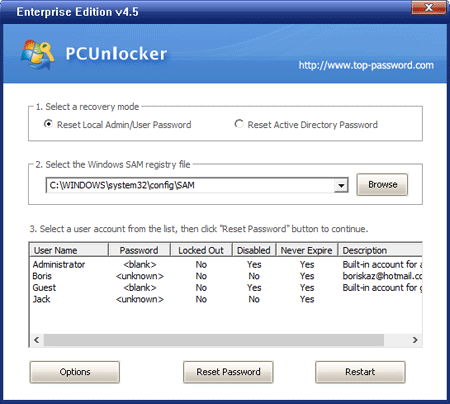 PCUnlocker is the utterly awesome Windows password recovery software that allows you to reset Windows local administrator password from a bootable CD or USB drive. It’s instant and simple! How to Reset Windows 8/7/XP Local Administrator Password? 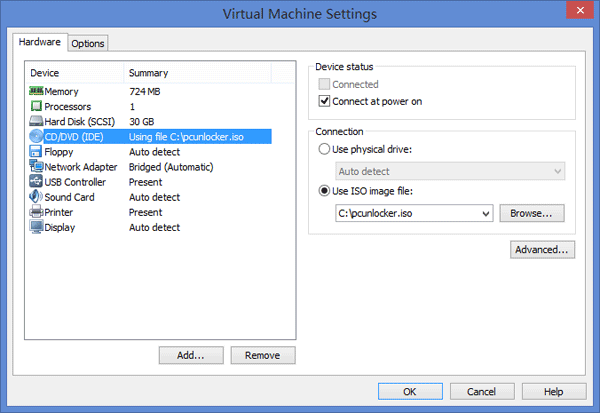 Download the PCUnlocker software, which comes as an ISO image. Unzip the download file, you’ll find the pcunlocker.iso file. Burn the ISO image file to a blank CD or USB stick using any ISO burning freeware such as ISO2Disc or BurnCDCC. Insert the CD or USB stick into the target computer that you want to reset lost Windows local administrator password for. After booting from the CD/USB, it will launch the PCUnlocker program which shows you a list of local accounts existing on your Windows system. Select the local administrator account and then click on the Reset Password button, it will reset Windows local administrator password immediately. Restart the computer and remove the CD/USB drive, you can then log back into Windows local administrator account without a password! If you ever need to reset forgotten Windows local administrator password, this is the right place for you to learn how it can be done. Can’t login to Windows because your administrator account is deleted, disabled or corrupted? Or administrator account disappears from Windows logon screen? There are many situations that we can’t login with administrator accounts but we can with guest account. In this tutorial we’ll show you how to elevate a guest account to administrator in Windows XP and Windows 2003, without requiring that you already have administrative privileges. How to Change Guest Account to Administrator in Windows XP and Windows 2003? First of all, we need to create a PCUnlocker Live CD using another computer. Download the ISO image of PCUnlocker and burn it to a blank CD using ISO2Disc program. Choose the guest account and click on “Reset Password” button. You’ll be prompted to confirm your operation as shown below. Click Yes to continue. The program will remove your current password and make the guest account an administrator account quickly. Restart the computer and remove the PCUnlocker Live CD. You can then log in to Windows guest account with a blank password. After getting into Windows, you can perform any administrative task as usual become you’ve successfully changed the existing guest user account to administrator. Besides changing guest account to administrator, you can also use the same steps above to elevate a limited / standard account or a child’s account to administrator easily! The Windows 8 Start screen comes with many useful metro apps such as Mail, Calendar, Photos, Weather, etc. There are also thousands of third-party metro apps that can be downloaded from the Windows Store, and many of them are very useful and great to have. Removal of metro apps is very easy. Simply right-click on the metro app on your Start screen and you will see an icon to uninstall it in the bottom ribbon. The drawback is that even kids can uninstall your required apps in just a few mouse clicks. So if you want to prevent users from uninstalling metro apps in Windows 8, here is a quick trick! 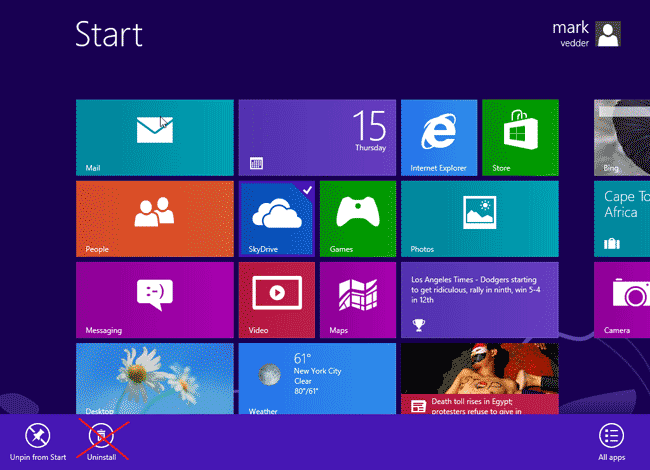 How to Prevent Users from Uninstalling Metro Apps in Windows 8? Press Windows + R key combination to bring up the Run box. Type regedit and press Enter. Right-click the Windows key, point to New -> Key to create a sub key called Explorer. Click on the Explorer key. In the right panel, right-click in the empty space to new a DWORD item and name it NoUninstallFromStart. Double-click the NoUninstallFromStart. In the Edit DWORD Value dialog box, type 1 and then click OK.
Exit Registry Editor. 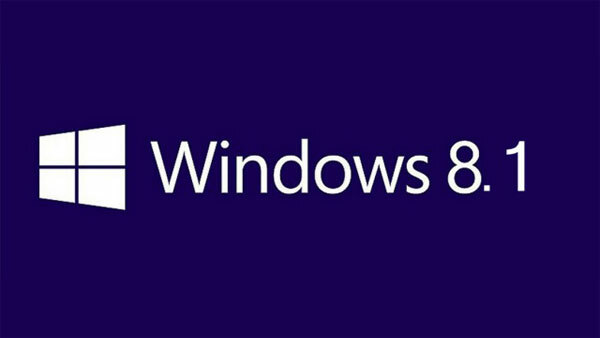 Sign out your Windows 8 user account and log in again. When you right-click on a metro app, the Uninstall option will no longer appear. What to do if you forgot Windows XP password? If you don’t have a password reset disk and the password hint doesn’t help you, there is no other way around it years ago. But nowadays you can remove a forgotten Windows XP password right away. 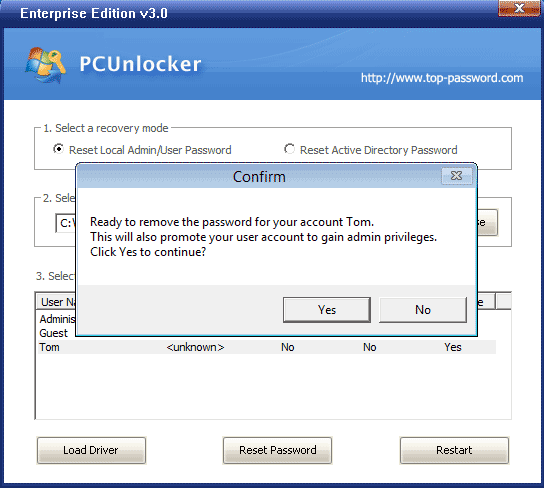 PCUnlocker is probably the fastest and easiest way to remove a Windows password. All you have to do is insert the PCUnlocker boot CD, and the tool enables you to reset password in just a few mouse clicks! How to Remove A Forgotten Windows XP Password? PCUnlocker comes as an ISO image which you have to burn to a CD. It is also possible to boot from a USB stick. The freeware ISO2Disc enables you to burn the ISO image of PCUnlocker to a CD or USB stick easily. Shortly after the PCUnlocker boot CD starts loading, you’ll see the PCUnlocker program itself. This program displays a list of user accounts for your Windows XP system. If you’ve set up a dual-boot system, make sure you choose the SAM file of your desired operating system. Choose a user account that you want to remove the password of, and then click on “Reset Password” button. The program will remove your forgotten Windows XP password instantly, and also tweak your account’s improper settings that prevent you from logging in to Windows. Now restart the computer and remove the PCUnlocker boot CD. You can then log back into Windows XP user account without a password! It’s that simple! You can now bookmark this page so you can come back in a few months when you have again forgotten your password, or you could create a PCUnlocker boot CD right away. 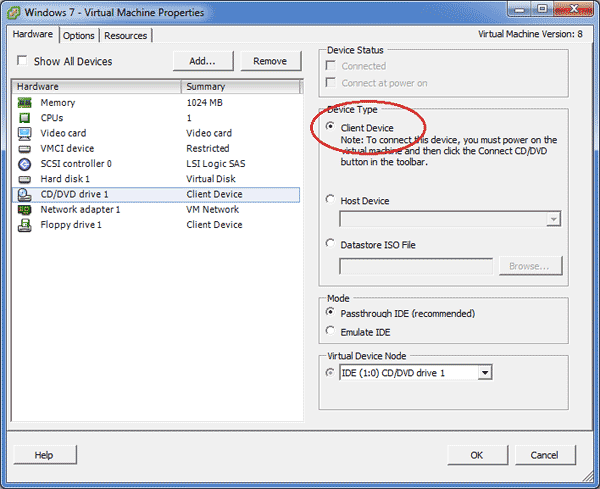 Forgot your VMware ESXi Server root password? Try to log on to your ESXi server but for some reason your root password isn’t working anymore? 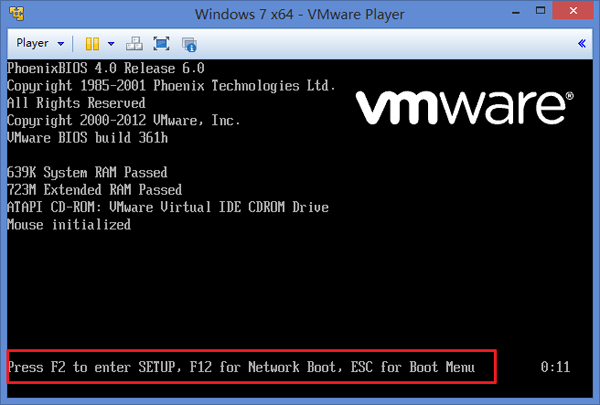 Here we’ll show you a way to reset forgotten root password on VMware ESXi 5 and ESXi 4. 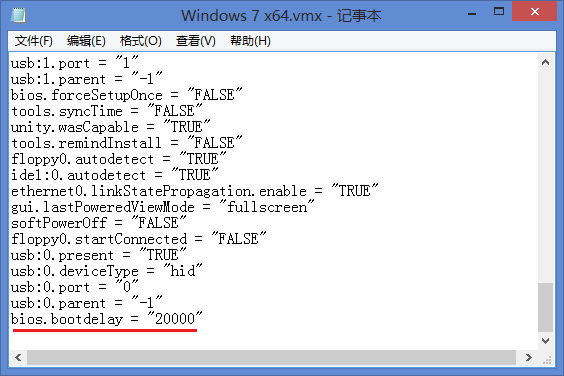 But this trick is not officially supported by VMware, so do it on your own risk. 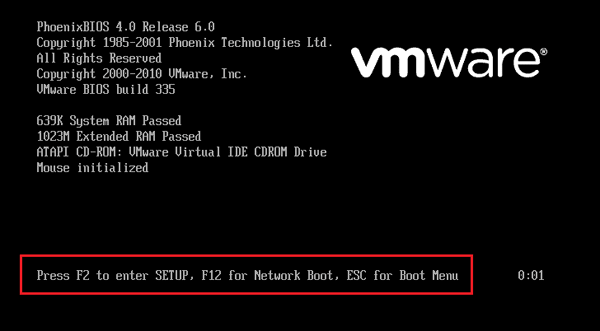 How to Reset Forgotten Root Password on VMware ESXi 5 and ESXi 4? 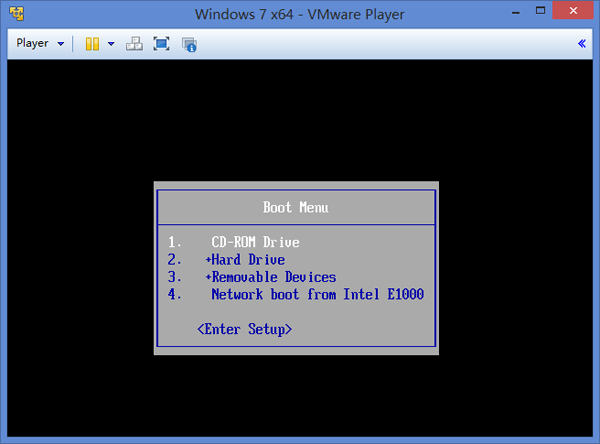 First of all, you need to boot your ESXi server with a Linux live CD. I prefer GRML, but any live CD will do. Of course, you can also boot from a USB stick. Unpack the “state.tgz” file somewhere. It contains exactly one file, which is another archive named “local.tgz”. Unpack the “local.tgz”, and find an “etc” directory containing several configuration files. Edit the file etc/shadow to change the password. Probably the easiest way is to replace the line starting with “root” with the line of another user account of which you know the password. You only need to change the name at the beginning of the line (before the first colon) to “root”. You’ve then set the root password to a password you know. Alternatively, you can just remove the hash altogether (everything between the first and the second colon) and login to the service console as root with no password at all. 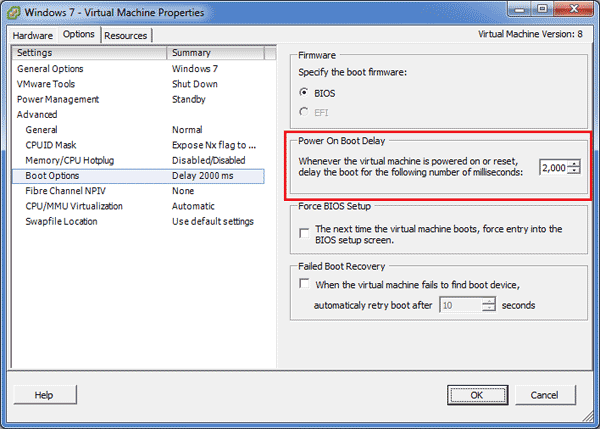 Reboot back into ESXi and you’re done.